Wireless carriers in the United States must now allow postpaid and prepaid customers to unlock their smartphones without putting up a fight. The "Unlocking Consumer Choice and Wireless Competition Act went into effect on Feb. 11, signed by President Barack Obama, giving consumers the choice to use an unlocked device as long as it is compatible with the new network. 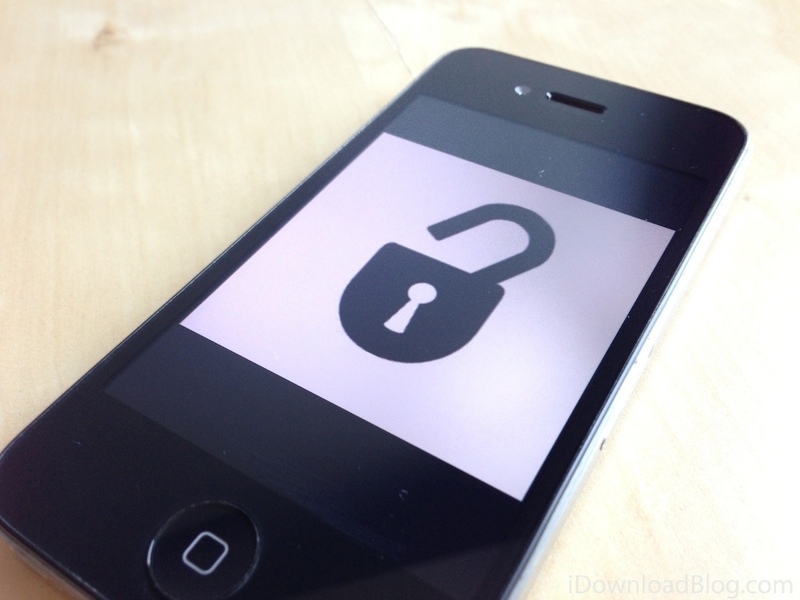 Prior to the rule change, smartphone owners would have to search around for unlock codes or try to unlock their phones on their own. For the majority of smartphone owners, it proved to be a major headache that most didn't want to go through. "We are pleased the FCC acknowledged the participating wireless carriers met the deadlines to unlock their customers' devices per the Consumer Code for Wireless Service," said Scott Bergmann, VP for regulatory affairs at the CTIA. "We also remind consumers that an unlocked device does not necessarily mean an interoperable one since different carriers use different technologies and spectrum bands."